Happy New Year! It's been a while since I last posted here.... needless to say that the last three months of 2011 were so busy. Enjoyable, but busy! I hope that my schedule in 2012 will allow me the opportunity to keep this blog updated. 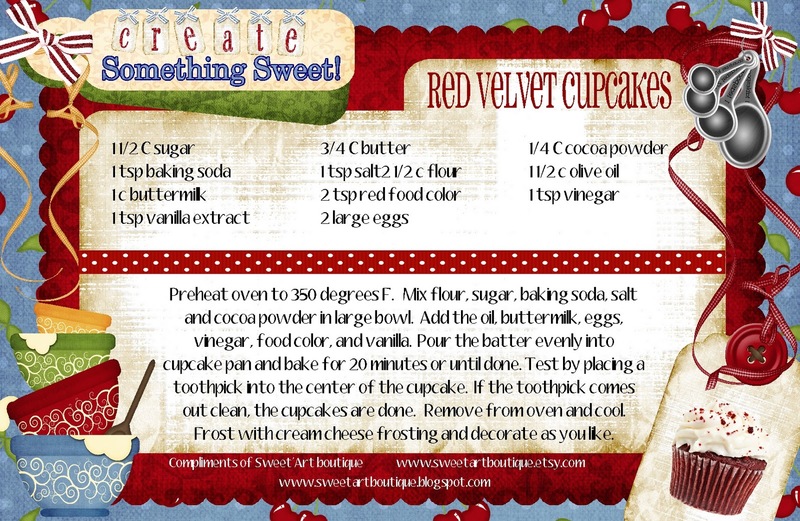 As a special new year treat, I have posted a free printable recipe card for Red Velvet cupcakes...yum! My 5yo daughter and I love to bake and this is one of our favorites. Enjoy! Or Click HERE to download via 4shared. I'd love to have you follow my blog or leave a comment. Have a safe and happy year! Thanks you so much for linking up to Bird's Party! Thank you so much for this post. 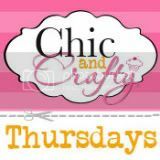 I want to let you know that I posted a link to your blog in CBH Digital Scrapbooking Freebies, under the Page 3 post on Jan. 23, 2012. Thanks again.